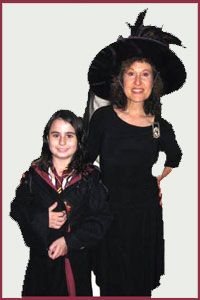 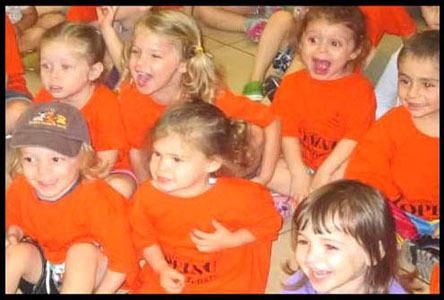 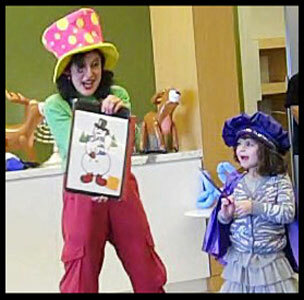 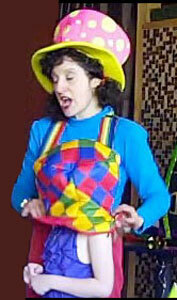 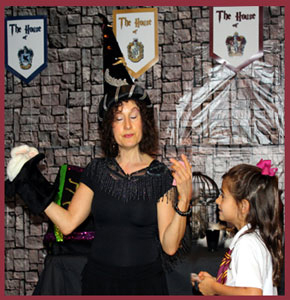 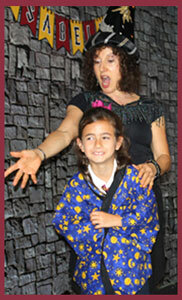 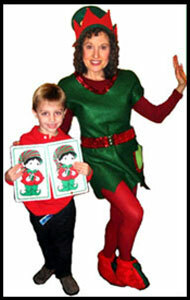 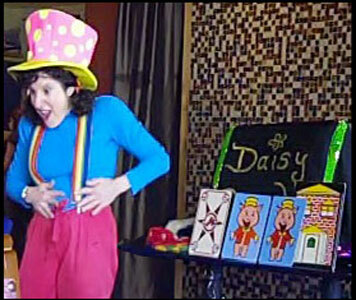 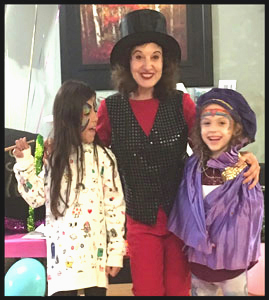 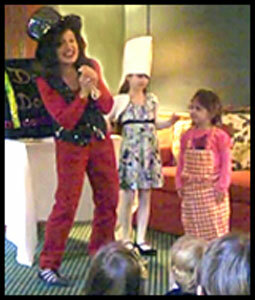 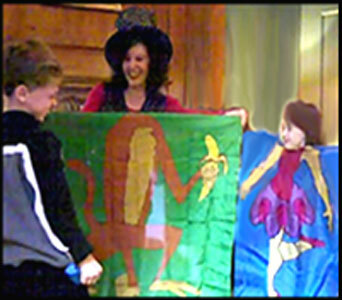 Lots of laughter and pride from kids attending magician Daisy Doodle's Magic and Fun Shows in NYC! 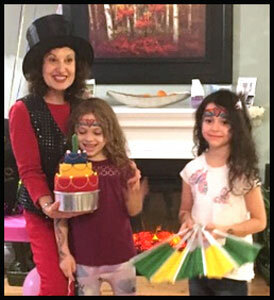 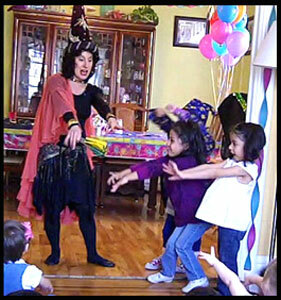 Wizard magician Daisy Doodle gets birthday girl and her friends to help out at wizard magic party! 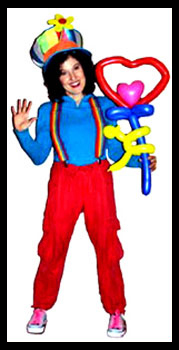 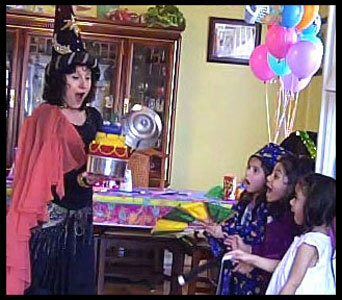 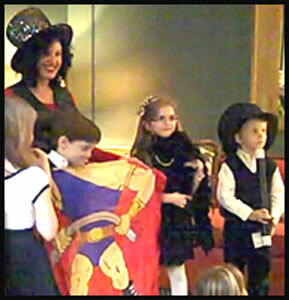 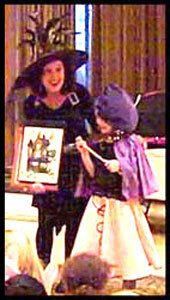 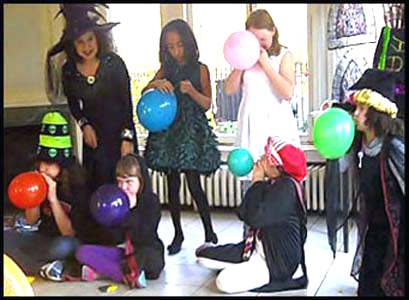 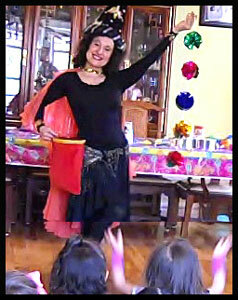 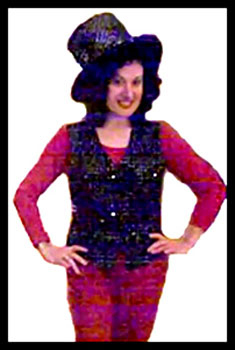 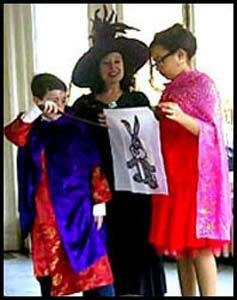 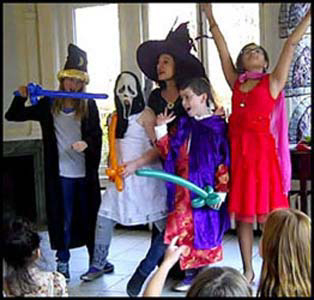 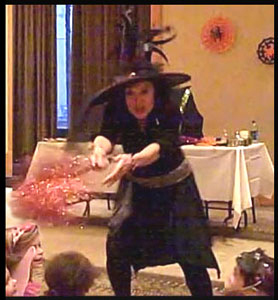 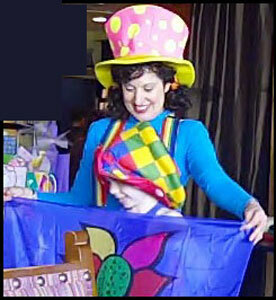 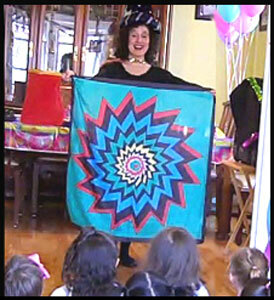 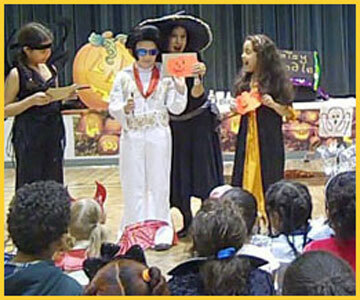 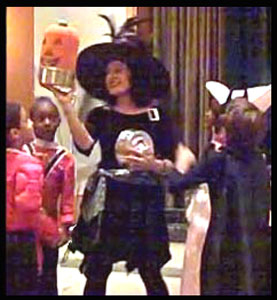 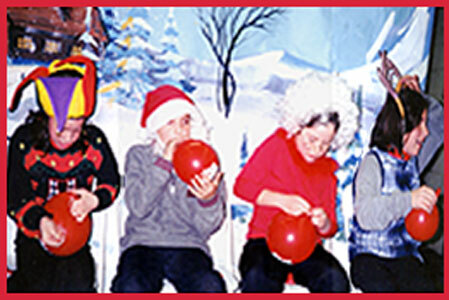 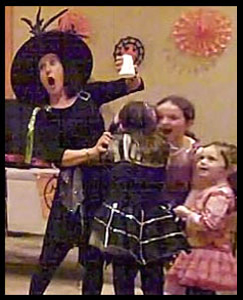 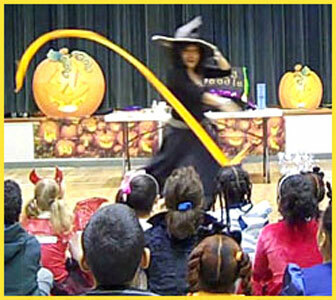 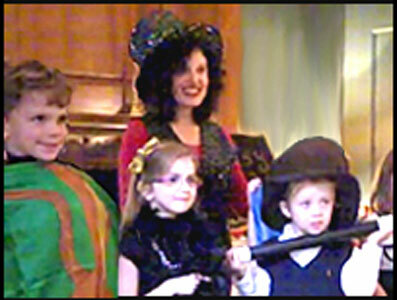 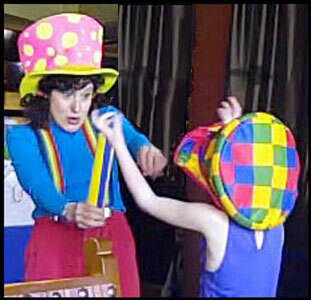 Video Clip Halloween Magic Show for Childrens Party Entertainment with Daisy Doodle Diabolica!